The relationship between traditional public schools and their charter counterparts has long been fraught with tension, and that relationship may get even worse, despite claims by Florida lawmakers. Charter schools get state money but are largely free of many of the rules and regulations governing traditional public schools. There are nearly 600 public charter schools in Florida and they exist in a majority of Florida’s school districts. It’s up to locally-elected school officials to approve or deny agreements creating charters, but that control could soon go away. Leon County’s newest charter school held its ribbon cutting ceremony Wednesday even though classes are already in session. 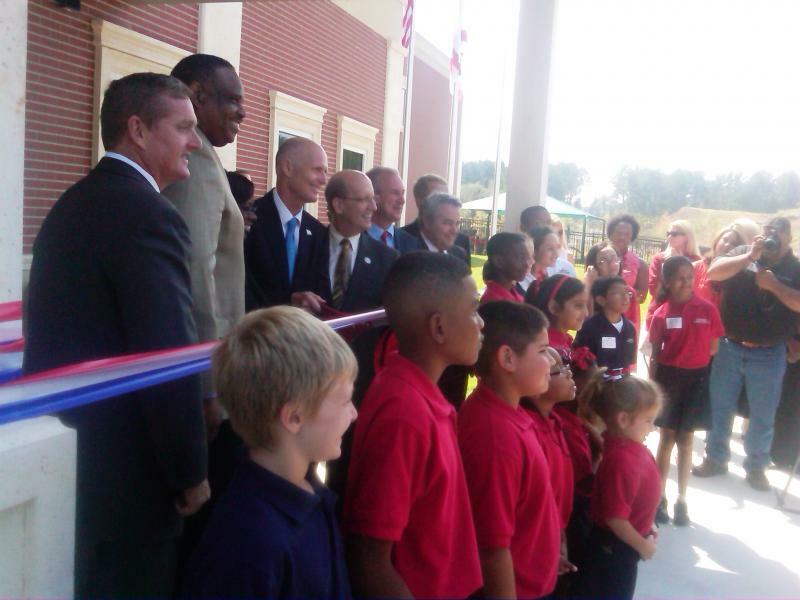 Governor’s Charter Academy pulled in Governor Rick Scott and Democratic Congressional Candidate Al Lawson for the event, as the school’s supporters highlighted the often-repeated mantra of school choice.